According to the analysts of the major Australian banking group ANZ, the price of gold will continue its strong growth in 2015. However, their opinion is contrary to the one of the experts of the Goldman Sachs Group, who insist that the worst case scenario for the gold market will take place. According to the results of the last meeting in 2014, the Federal Open Market Committee (FOMC) voted to keep interest rates between 0 and 0.25%. The official representatives also noted the improvement in the US labor market. The price of gold was again under the pressure of the dollar, currency that lately has notably strengthened its position. As it is known by all economists, between the dollar and gold there is an inverse correlation, that means the price of gold and the dollar are closely linked and influence each other. As it is widely known, these two countries are the major consumers of gold in the world. And due to the fact that the barriers that affected the demand for physical gold in India and China have been eliminated, it is expected an increase in gold price in the current year bigger than in 2014. 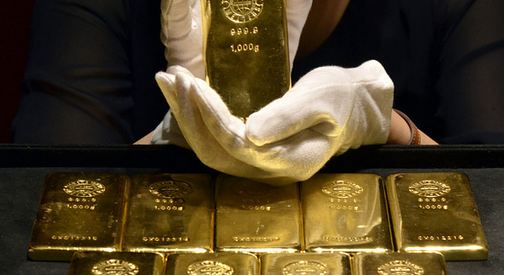 As analysts say, the average price of gold will be 1,280 dollars per ounce. Now it is the best moment to buy gold before the prices soar too high. 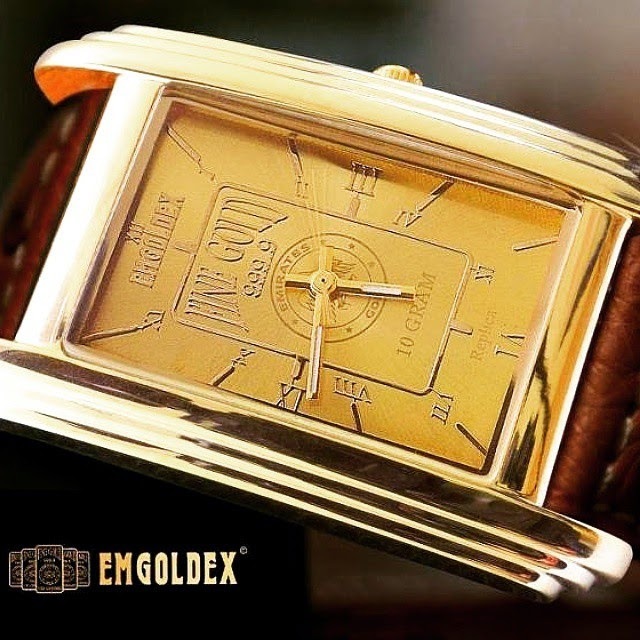 This situation is advantageously being used by the customers of the Emgoldex company. They buy investment gold bars in the company's online store, thus ensuring a prosperous future for themselves and their families. Hurry to share this useful news with your friends in social networks, so everyone can take advantage of this favorable moment!